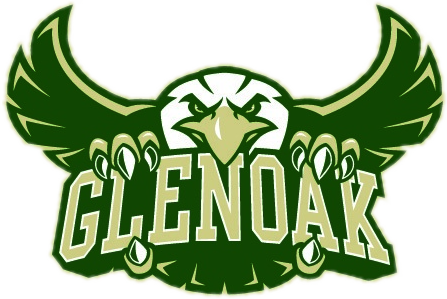 The GlenOak High School Athletic Department will emphasize the integration of academic and athletic excellence. 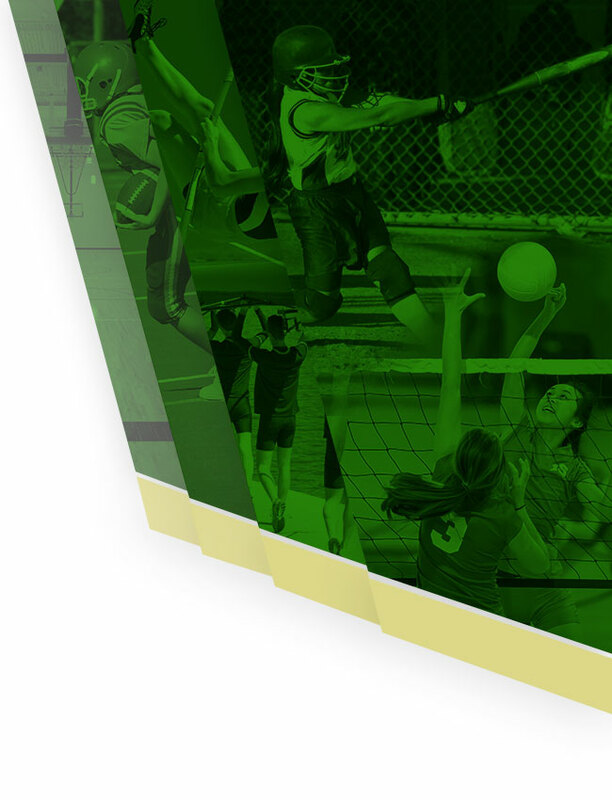 Our programs are designed with the development of the total student-athlete in mind. We will provide an environment that enables student-athletes to achieve their highest academic, athletic, and personal aspirations. 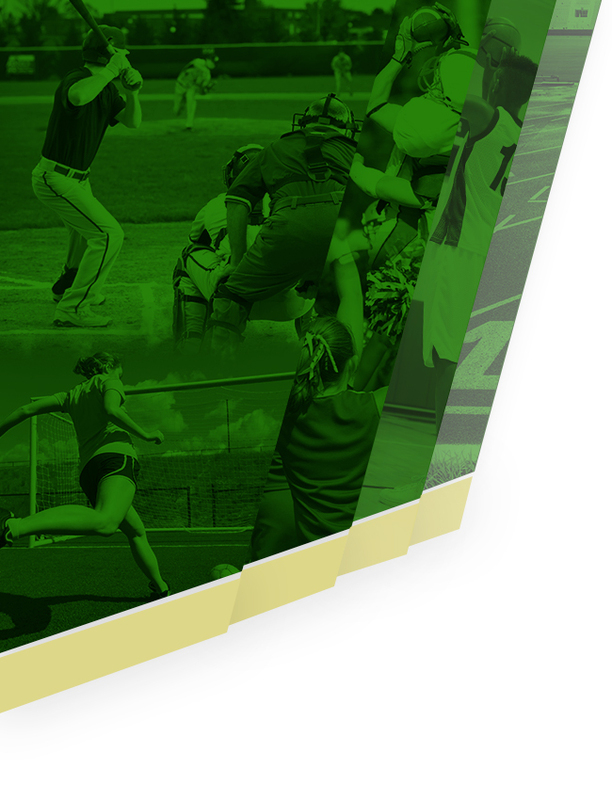 The GlenOak High School Department of Athletics promotes education-based programs that provide student-athletes real life experiences in a variety of settings. Our student athletes need to function effectively and cohesively with a variety of personalities in order to achieve success. They need to understand that the institution is larger than the individual and work within the structure of the team. We will always emphasize outstanding sportsmanship and compete with character, dignity, and class.